ICIWaRM is the Global Technical Secretariat for G-WADI, UNESCO’s Global Network on Water and Development Information for Arid Lands. ICIWaRM has written, edited or organized various publications related to Integrated Water Resources Management (IWRM): “IWRM Guidelines at a River Basin level” (UNESCO-IHP), “Water Allocation in the U.S.” (for Brazil’s Agência Nacional de Águas), and “U.S. Perspective on the Water-Energy-Food Nexus” (through Colorado State University). 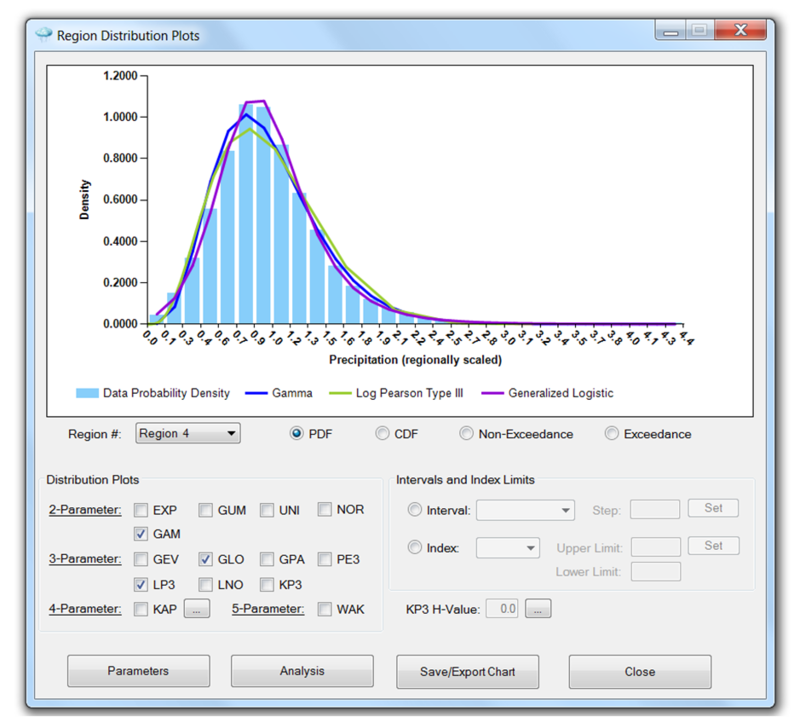 The ICIWaRM Regional Analysis of Frequency Tool (ICI-RAFT) was developed to estimate the frequency/intensity of a rainfall event of a particular duration using rainfall observations on the ground. The Alliance for Global Water Adaptation (AGWA) is a diverse group of development banks, government ministries, NGOs, and the private sector focused on sustainably managing water resources using a bottom-up approach to climate adaptation and decision making. IWR and ICIWaRM are active members of AGWA. 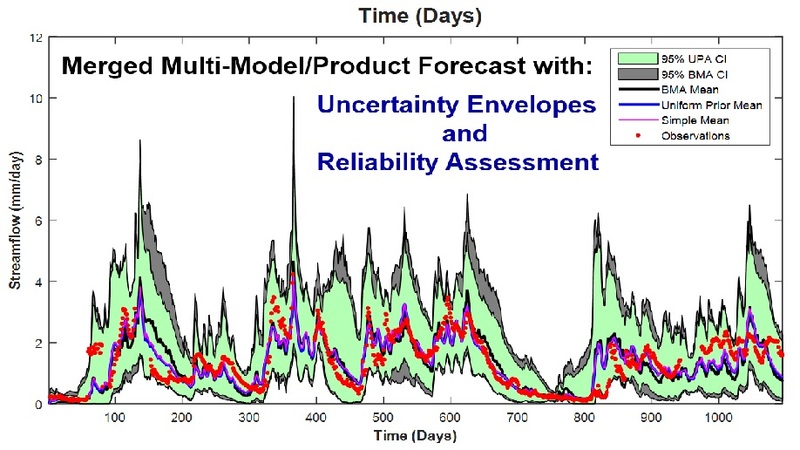 CRIDA is a collaborative effort lead by IWR, ICIWaRM, Deltares, the University of Massachusetts, and the World Bank which aims to provide water resources planning guidance for decision making under uncertainty, particularly climate uncertainty. 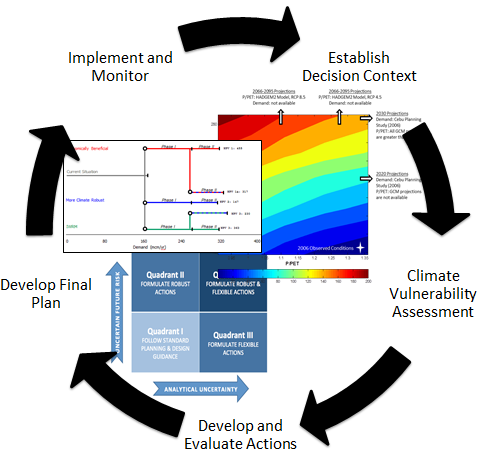 The goal of the CRIDA method is to combine existing bottom-up approaches such as decision scaling, developed by the University of Massachusetts Amherst, and adaptation pathways, developed by Deltares, in order to tailor a traditional planning process to the problem at hand. ICIWaRM is helping the Dominican Republic to adapt to drought in the Northeast, and helped Peru implement its new water law at a watershed scale using shared vision planning principles. 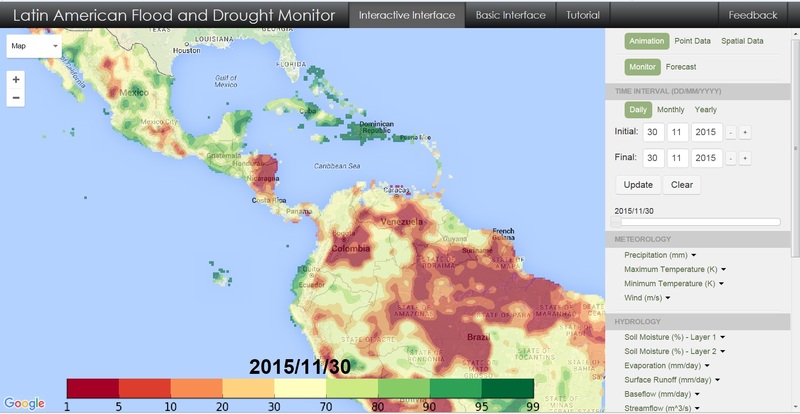 ICIWaRM has been supporting development of a drought monitor developed by Princeton University. 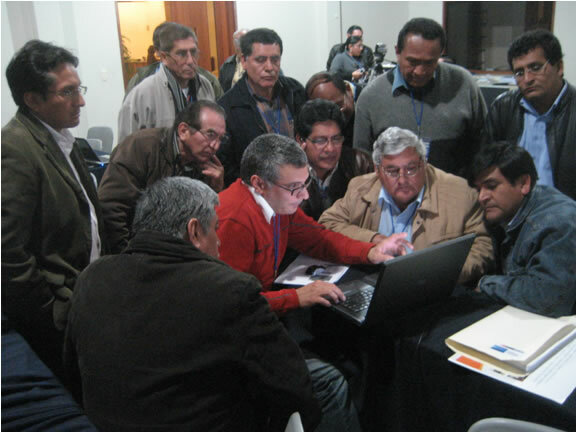 ICIWaRM has helped provide decision-makers in several countries with information on drought planning and management. 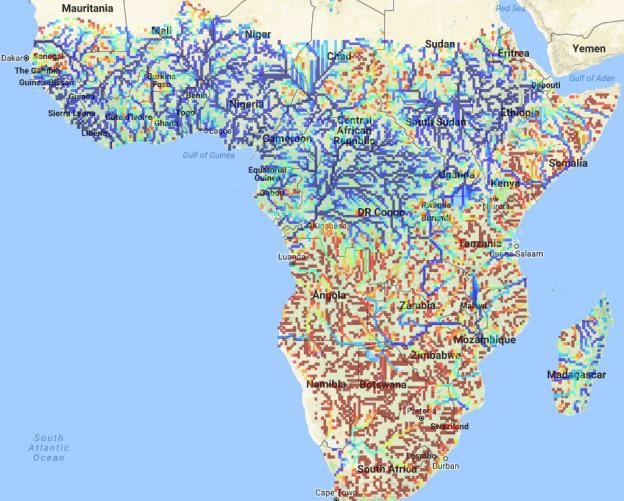 Through a continuing collaboration between The University of Arizona and diverse African partner institutions, ICIWaRM is developing monitoring tools and near real-time streamflow forecasting applications using satellite precipitation measurements and numerical weather model results. ICIWaRM has been supporting development of a flood and drought monitor for Africa, developed by Princeton University. ICIWaRM is supporting USAID’s technical assistance efforts for water resources in SE Asia – to address issues related to unprecedented growth that has resulted in higher demand for reliable water services, deterioration of resources, and increased flooding. 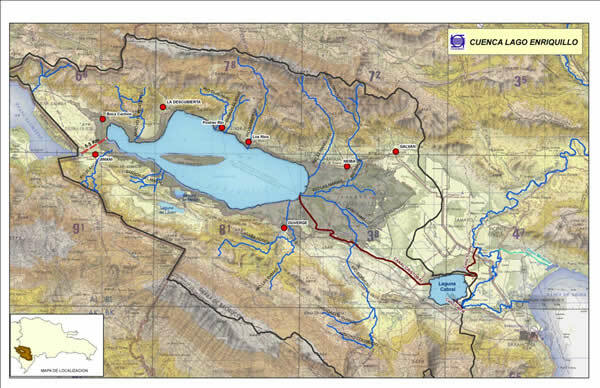 The US Army Corps of Engineers has been engaged with the Mongolian government, universities and NGOs on a series of water-related activities in recent years. 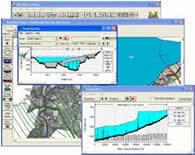 Building on earlier GIS workshops, ICIWaRM has played a major role in workshops and training since 2013. ICIWaRM and its partners have been collaborating on workshops on applications of satellite-based precipitation estimates to water resources challenges in Monsoon Asia. 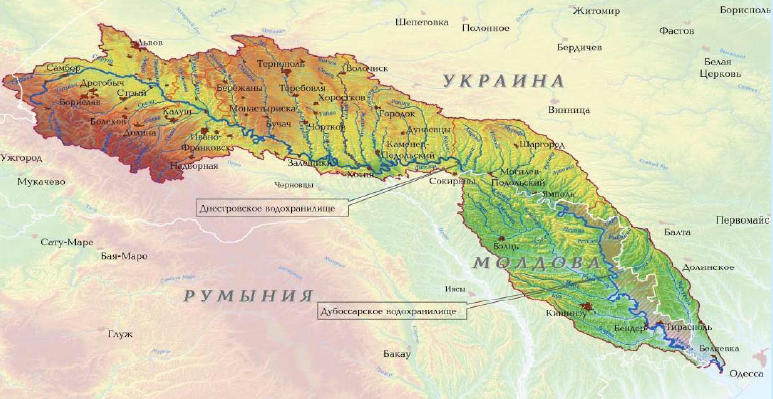 ICIWaRM has been working to promote transboundary water management via multi-reservoir modeling in the Dniester River basin of the Ukraine and Moldova. 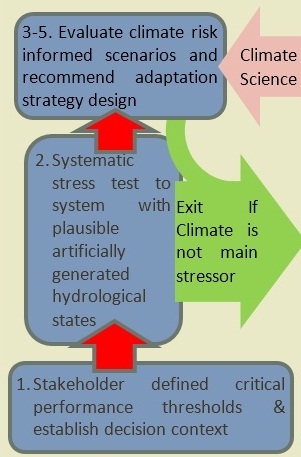 The work is designed to provide bottom-up input for climate change adaptation, while having applications to flood risk management and stakeholder collaboration. 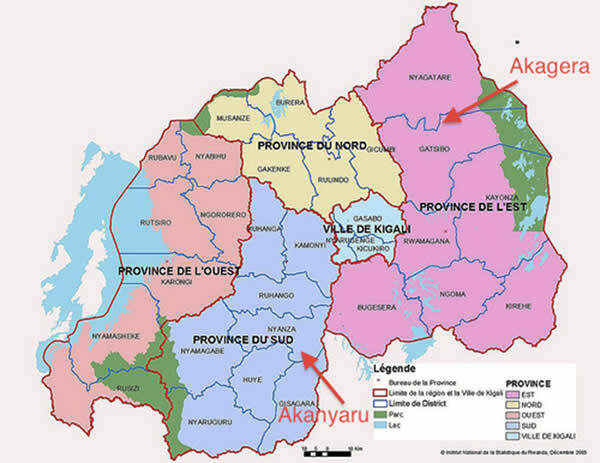 The Rwanda Integrated Water Security Program (RIWSP) seeks to improve the sustainable management of water quantity and quality to positively impact human health, food security, and resiliency to climate change for vulnerable populations in targeted catchments in Rwanda. ICIWaRM has contributed to the development of indicators for WWAP’s authoritative assessment of the state of the world’s freshwater resources. 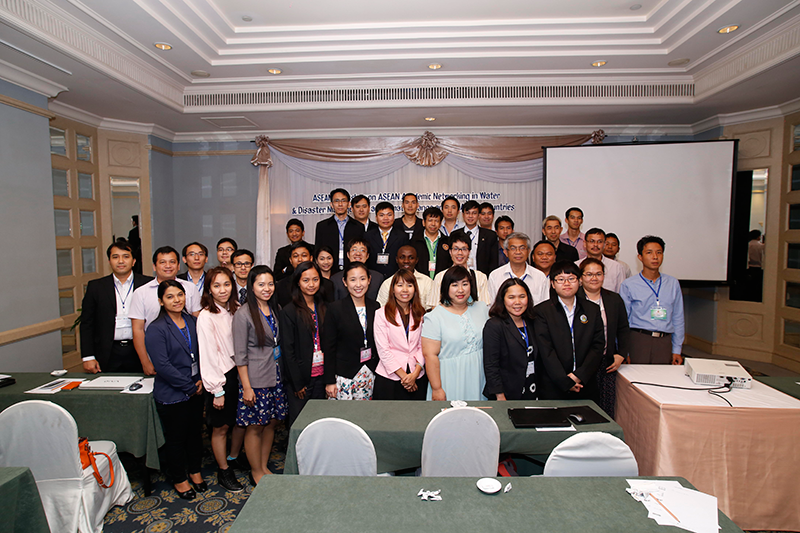 ICIWaRM, in conjunction with the Stockholm Environmental Institute and UNESCO-IHP, conducted an advanced workshop in the WEAP tool to assist national authorities in updating their national water plans. In partnership with the Instituto Nacional de Recursos Hidráulicos (INDRHI) and Centro para la Gestión Sostenible de los Recursos Hídricos en los Estados Insulares del Caribe (CEHICA), ICIWaRM investigated rising lake levels in Lake Enriquillo in the Western Dominican Republic.